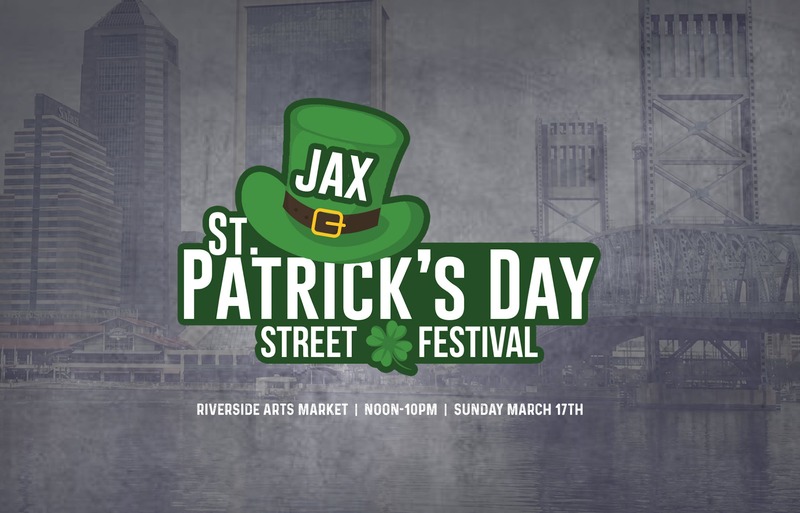 Don't miss Jacksonville's Largest St Patrick's Day Event held at the Riverside Arts Market on the St. Johns River in Riverside. The event includes live music & free concerts all day, 15+ food trucks, vendors & makers, a kid zone, games, crafts, street performers, and more! The event is open to the public and all ages are welcome.